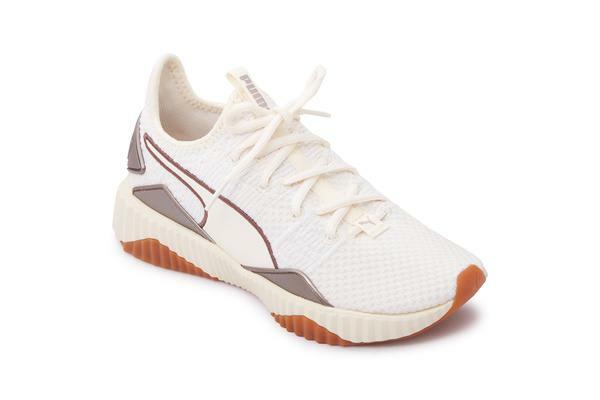 Sprint and leap your way to fitness with a pair of stylish, comfy running shoes! 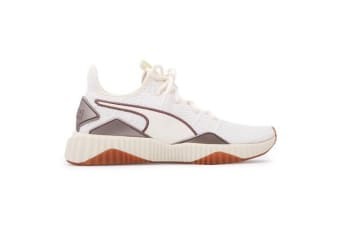 Puma Women’s Defy Luxe Fintess Shoes is the perfect footwear for those long hours of exercise. The outer part is made of fabric while the inner part is crafted from textile, which ensures a pleasant feel while running. 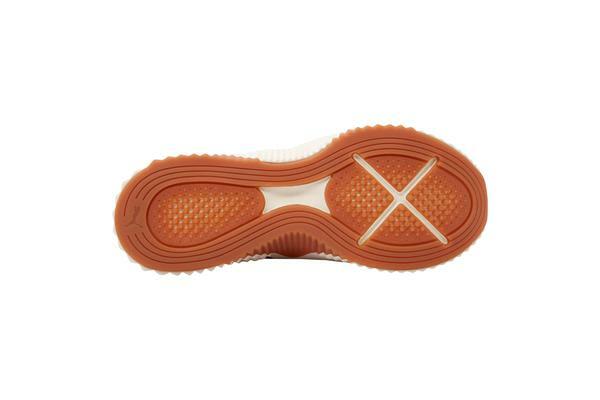 Prevents slips with its rubber sole and has a secure fit with its lace up closure. Pair it with your favourite gym pants or leggings to complete that sporty look.